Expectations: High. Love it, does it hold up? If someone were to tell me that they thought Goodfellas was Scorsese’s best film, I really couldn’t argue with them. I might not agree but it is a completely valid position, as Goodfellas is one of the best films of the 1990s and still holds up today. 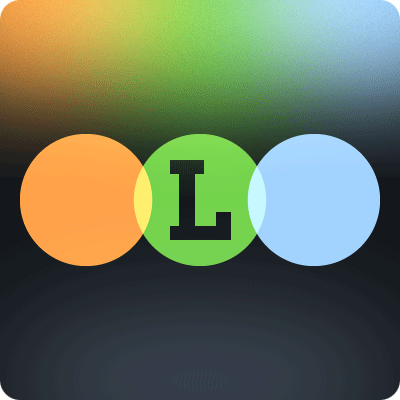 The film is just as skillfully made as you remember it being, 20 years later. Goodfellas opens in the middle of the story, in the middle of a scene even, after some minimalist but effective Saul Bass titles. Ray Liotta, Robert De Niro and Joe Pesci drive through the dark of night when strange sounds come from the back of the car. They pull over and open the trunk, revealing a bloody mess of a man. Joe Pesci violently stabs him repeatedly before De Niro opens fire. Liotta chimes in via voiceover, “As far back as I can remember, I always wanted to be a gangster.” This scene serves as an introduction to the film, but repeat viewers will recognize it also as one of the most important moments in these character’s lives, defining and shaping everything that ultimately comes to each of them. Scorsese’s Goodfellas moves at a quick, chaotic pace, jumping from scene to scene, character to character. This gives the movie a gangster slice of life quality as the film isn’t traditionally plot based. 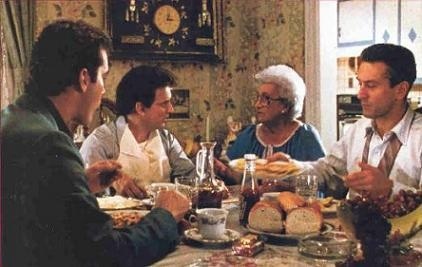 Goodfellas is rich with color and interesting visuals. Scorsese’s trademark use of freeze-frame has never been more exciting and well-placed than it is here. There is a heavy use of narration throughout the film, which I generally see as a crutch, but it works well for this picture. It still detaches you a bit from the actual scenes, but as this is a huge story, voice-over is really the only way to get the level of depth needed to effectively tell this tale. The use of music is excellent, with a near constant string of pop hits from the current era of the story. The music instantly connects you to the time and place of the scene you’re watching and it sells the progression of time perfectly. 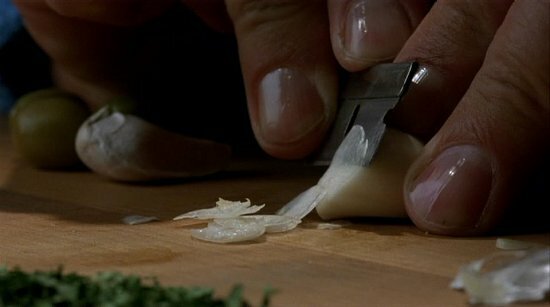 It’s like a massive, sprawling sound collage and is easily one of the my favorite and defining parts of Goodfellas. Paul Thomas Anderson also used a similar technique in Boogie Nights to great effect. One of the most iconic moments in Goodfellas is the tracking shot following Liotta and Lorraine Bracco into the bar. The pair travels seamlessly from the building’s exterior to the back entrance, through the kitchen and down tight hallways, until they finally arrive at a center-stage table. The shot serves as Bracco’s introduction and seduction into the gangster world. Just as she is, we are mesmerized and completely under the spell of “the life.” In Boogie Nights, Anderson opens his film with a similarly long tracking shot from the exterior of Maurice’s bar all the way through, introducing each of the characters and their glamorous lifestyle, before finally settling on the sad busboy played by Mark Wahlberg, who wants desperately to be a part of the scene. It is easy to run Anderson’s film parallel as a story of the ups and downs of life in “a business,” but it’s enough of its own film to be worthy of merit despite Anderson’s obvious love and borrowing from Scorsese. Imitation is the sincerest form of flattery though, and any film worthy of it is truly something special. 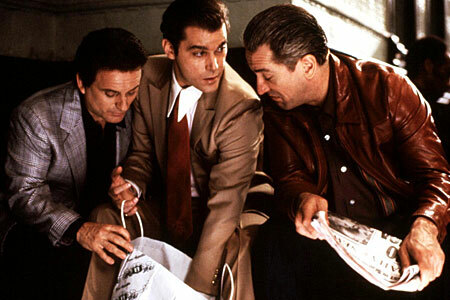 Goodfellas goes beyond the mob movie stereotypes to deliver compelling entertainment based on a true story. Having seen the film several times, the first hour and a half drag a bit until we get to the drug-fueled 1980s, but that’s only due to my familiarity with the material. The day in the life sequence with Liotta going from place to place and trying to keep to his tight schedule amidst a drug-induced haze is still riveting and easily the highlight of the picture. 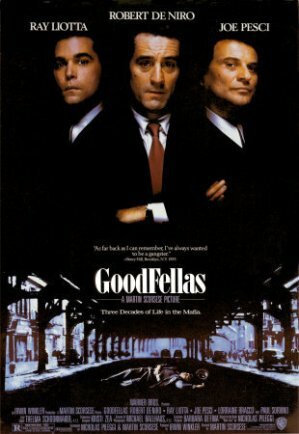 I’m not as enamored with mob movies as I was when I first saw Goodfellas, which accounts for some of my detachment, but regardless, this is one of the best mob movies ever made. It goes toe-to-toe with the heavyweights and if you haven’t seen it, you’re truly missing out on one of the best made films of Scorsese’s career and of the 1990s. It’s funny that I actually prefer the period before Liotta resorts to drugs, but that’s testament to the quality of the film and what each viewer takes away from it. I think it’s a fabulous movie and one of Scorsese’s best but, like you, it isn’t my favourite film from the director. It’s easy to go either way. I generally prefer the downward spiral period in these types of movies anyway and this one is so well done.